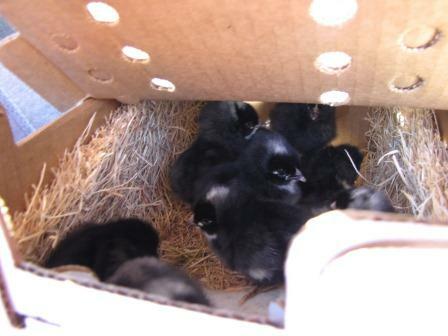 It was only last November that our new chicks made their journey by airmail to our farm. Actually they came to my banking center first and then made their way to the farm. As we continue to work on the chicken coop that never seems to get done because something in the vineyard either needs to get done or fixed, the chickens grew up. 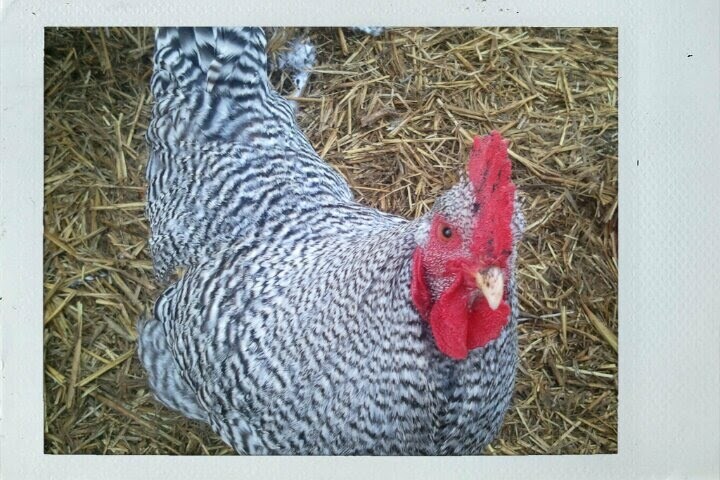 When they were chicks we could not figure out who was rooster and who was a hen. Now it's not so hard. 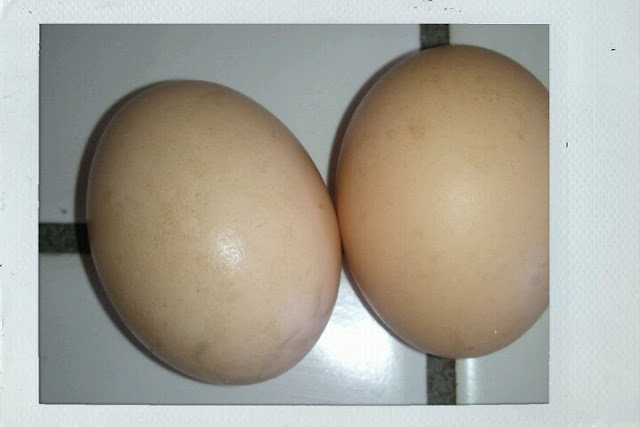 About a month ago we received our first brown eggs from our hens. I shouted "We have our first eggs, we have our first eggs." It was a great moment for our farm as it became the first step in becoming sustainable. 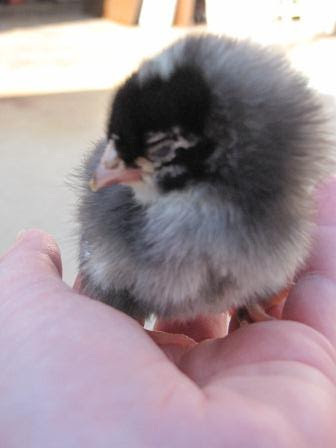 To be able to go out in the front yard and pick up fresh eggs that my family can eat was a significant moment for me. 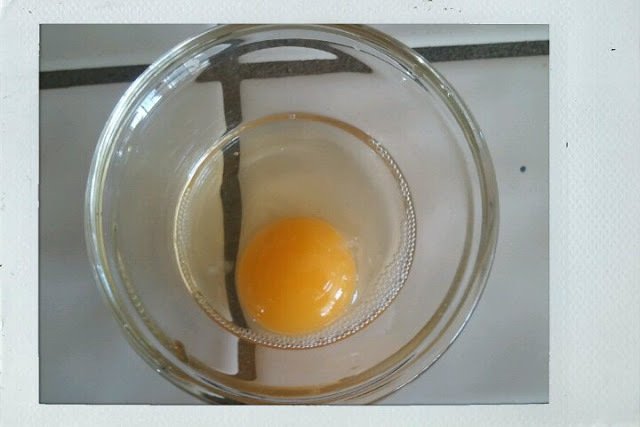 The big difference I have found between fresh eggs and store bought eggs is that fresh eggs have eggs whites that are clear not white. Luke is enjoying fresh eggs in his pancakes and I am enjoying blessing friends and family with eggs from our farm. 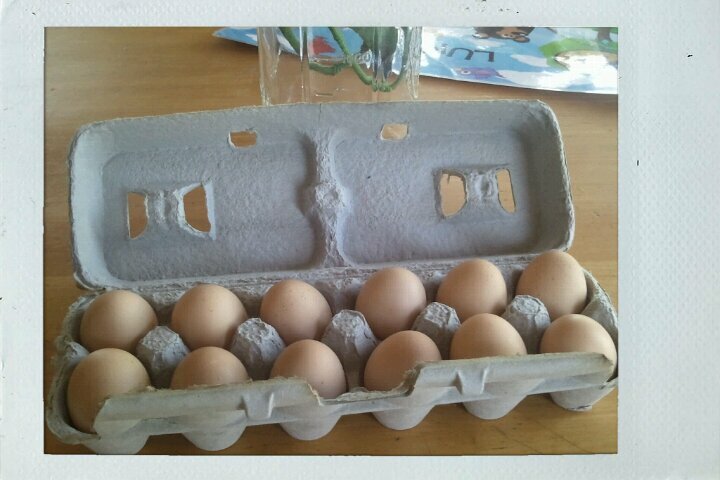 Our hens have been laying an average of 4 to 5 eggs a day.